Shooting, an American tradition. Uphold the heritage of freedom and liberty ? American Gunner? ammunition. The American Gunner? line of ammunition is a collection of tried-and-true, versatile loads that are popular with shooters for their target shooting, hunting or self-defense needs. Made in the USA with premium components, American Gunner? 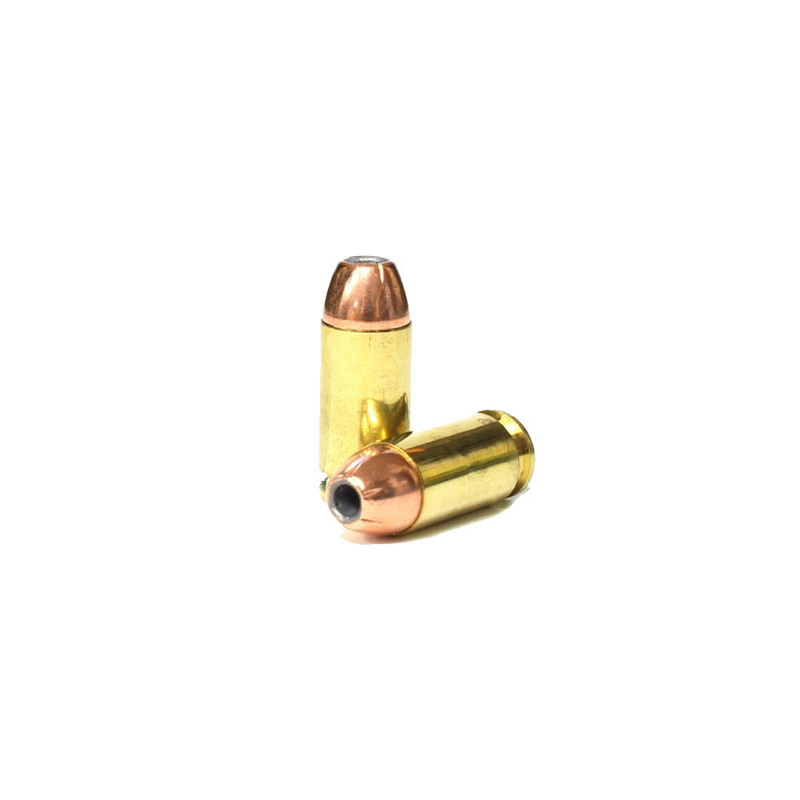 ammunition combines generations of ballistics know-how with modern components and technology. Preliminary offerings feature legendary XTP? (eXtreme Terminal Performance) bullets that have been favorites for decades. Designed for hunting, self-defense and law enforcement applications, the XTP? bullet is exceptionally accurate, and is the choice of many top competitive shooters around the world. XTP? (eXtreme Terminal Performance) bullets are exceptionally accurate and deliver excellent versatility and superior ballistic performance. Propellants are matched to each load to ensure optimal pressure, velocity, volume and consistency from lot to lot. 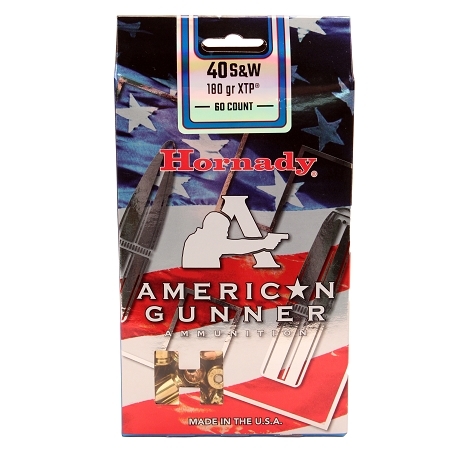 High quality primers and Hornady? cases combine to deliver consistent shooting in the field.The American Gunner line is a collection of tried-and-true, versatile loads that are popular with shooters for their target shooting, hunting or self-defense needs. Hornady? American Gunner? ammunition ? proudly made in the USA!